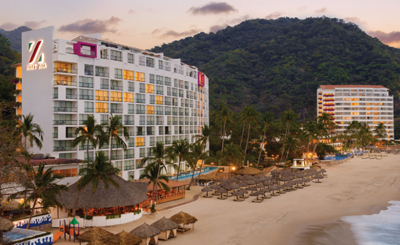 Puerto Vallarta is an astonishing coastal paradise located around the blue Banderas Bay. 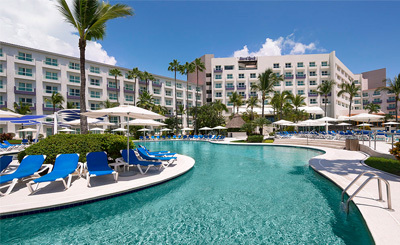 Frequented by travellers seeking pristine white sandy beaches, perennial sunshine as well as verdant forests; Puerto Vallarta is one of the most popular beach resort cities in Mexico. An evening stroll at Los Arcos, and exploration of ancient Mayan ruins and the hidden island of Isla Río Cuale make for some of the best experiences in the city. Visit the Malecon, a seaside promenade and stroll around the busy central streets. Adventure at the sea includes activities like boat rides, diving trips, and swimming with dolphins. The nightlife is very active and the city transforms from a quaint place to bustling metropolis as soon as the sun sets.